The training is designed for law enforcement officers and dispatchers who, in their duties, are frequently called upon to deal with individuals who are suffering from brain disorders and mental health issues. This is an advanced training for officers who have completed Standardized Field Sobriety Testing training to give them additional skills to recognize signs and symptoms of impairment from drugs other than alcohol. This 40-hour program is geared toward frontline and newly promoted supervisors. Click here to be notified about the next scheduled program. 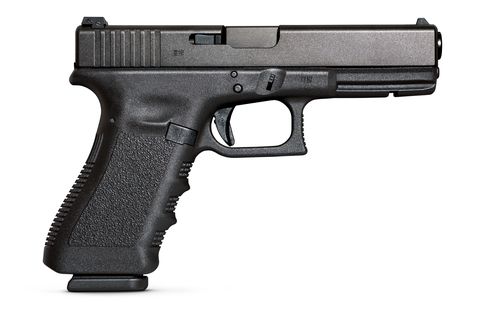 Two day (16 hour) class that goes beyond the basic armorers course and discusses advanced maintenance and service issues for the GLOCK pistol. (Current armorers with at least 2 years experience are eligible for the Advanced Armorer's Course (AA). For Meals and Lodging at KLETC, please contact Jenny Caywood at 620.694.1449 or jcaywood@kletc.org for reservations. This seminar will train officers who conduct training for law enforcement officers, as well as supervisors who oversee the officers and the recruits they are training. 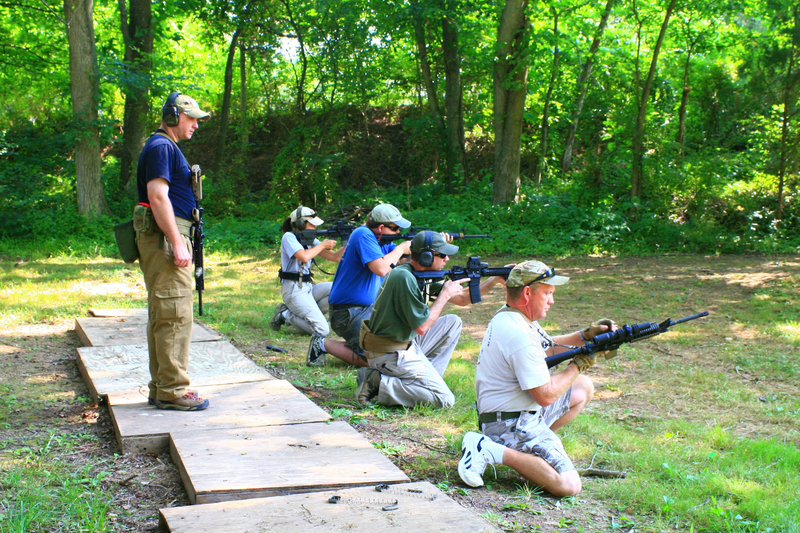 The Firearms Instructor School is intended to increase the teaching skills of the firearms instructor. The Instructor Development School is designed to enhance the teaching skills of law enforcement instructors. 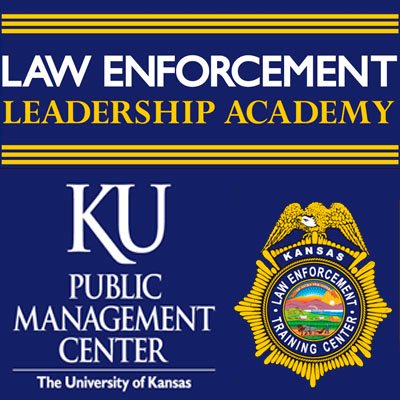 The Kansas Police Administrators' Seminar (KPAS) is designed for new chiefs and department administrators and senior officers and supervisors who are preparing themselves for chief or other upper level police administrative positions. 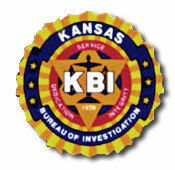 This course is the first Kansas-developed basic School Resource Officer training. 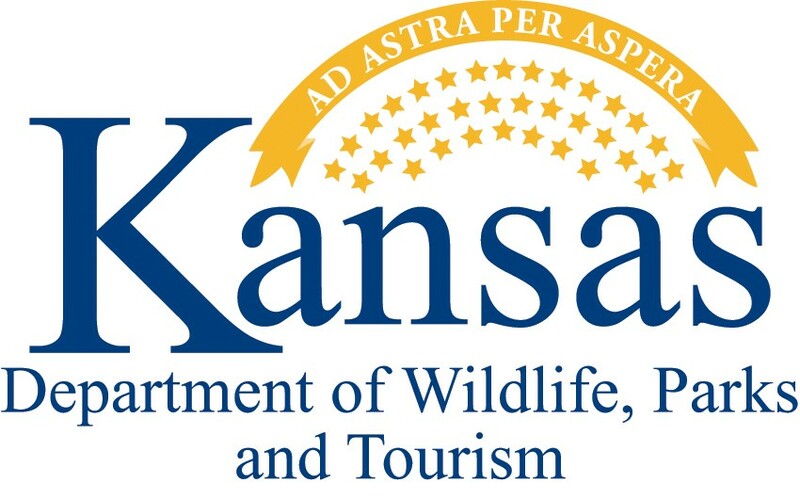 The Office of the Kansas Attorney General will reimburse each participants' agency the $300 registration fee, upon successful completion of the course. This 2-day offering is suggested for law enforcement professionals who are considering a promotional opportunity, have been recently promoted, or are new to the Public Management Center's Law Enforcement Leadership Academy. This course covers all M16/AR15 type carbine weapons systems made and their variants. 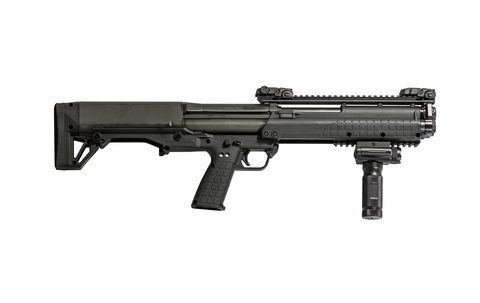 Armorers will be certified in the proper maintenance, care, and repair of these weapons systems, including semi-auto and select-fire trigger systems. This program follows the Manufacturer's guidelines and is taught by FBI and NRA Certified Instructors. Bias-Free Policing is an interactive approach to assist officers with the interactions they have with the various and diverse members of their communities throughout the course of their personal and professional lives. This program is designed to enhance the female officer's confidence when responding to issues involving escalated use of force incidents. This is a hands-on course that will teach Armorers to maintain, diagnose problems, inspect for wear, and repair their agencies shotguns. This program follows the Manufacturer's guidelines and is taught by FBI and NRA Certified Instructors. This class will inform participants on several EMS landing zone procedures. This class examines the many legal issues involved in car stops. 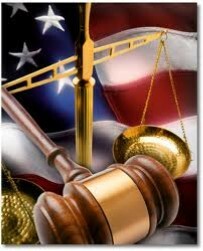 This class discusses the seizure and forfeiture to law enforcement agencies property such as currency, cars, houses, and businesses that have been used or gained through violations of state and federal law. Police officers are normally not conditioned physically or mentally with an encounter that may force them into a marine environment, yet every city, town, and county has the potential for an officer to find themselves in a situation where that officer may be dealing with an individual near an aquatic environment.